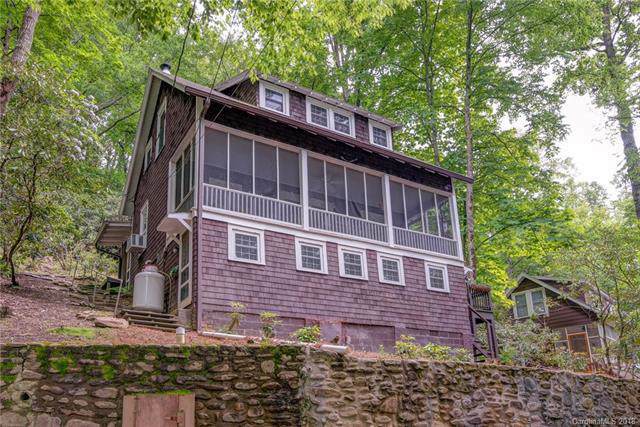 340 Texas Road, Montreat, NC 28757 (#3408942) :: Robert Greene Real Estate, Inc. 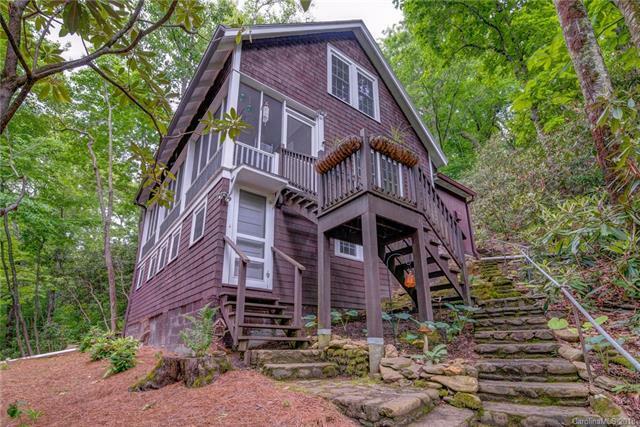 Enjoy a prime Montreat location within minutes walk to Lake Susan and conference center. 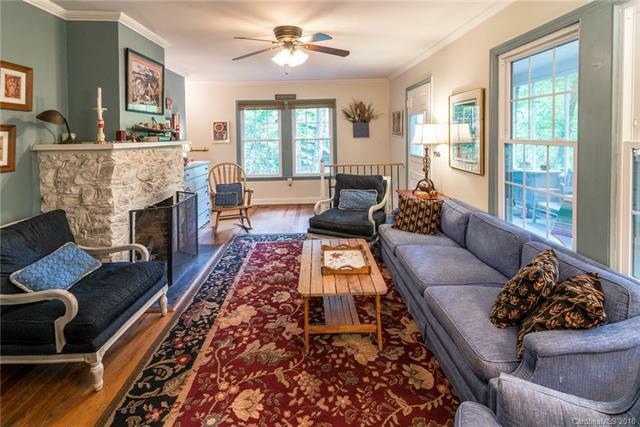 This charming 1921 home has been nicely updated with a brand new furnace, central dehumidifier and portable AC units. 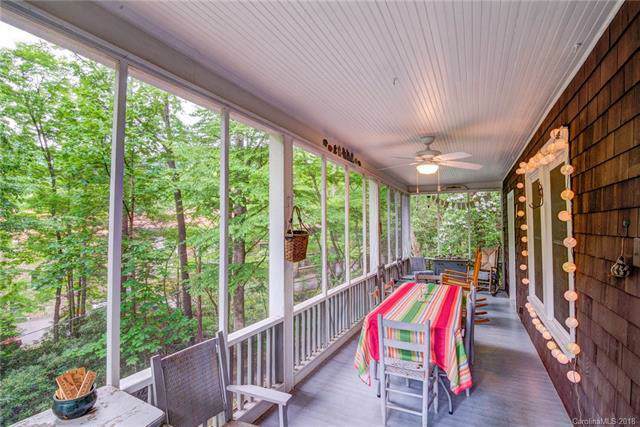 Large screened porch overlooks a rushing stream, and the newly added back patio with fire pit adds a nice private retreat Main level has living room with gas stone FP, dining area, 1/2 bath and kitchen. Upstairs has 4 large bedrooms and a full bath. Daylight lower level has bedroom, full bath and laundry room. Partial furnishings available with acceptable offer.